In addition to helping our children reach their educational goals, technology has facilitated a Lifelong Learning boom. This allows us to take degrees online, complete Massive Open Online Courses and offer e-learning subscriptions that are as easy to watch as Netflix. Digital disruption has led to evolution in the field of education and is set to continue shaping how students learn and teachers teach. Scense adds value to educational environments. Augmented Reality – AR is not just another fad or buzzword. As the costs fall, teachers and students will be quick to adopt this technology, as it will transform the learning experience. Online learning platforms – Software-as-a-service learning management systems are now part of the mainstream education marketplace. The likes of Google Classroom offer easy to use tools and help reduce costs. Science, Technology, Engineering and Mathematics – Schools and other educational institutions have focused on promoting STEM subjects for at least the last decade and this looks set to continue as STEM jobs have grown nearly twice as quickly as other roles since 2008. Blended learning environments – The notion of a “classroom” has evolved in response to our virtual world. While platforms, such as Blackboard, are primarily used in higher education, blended learning is set to grow in primary and secondary schools. As two-thirds of teachers are suffering from stress, which is almost double the rate of the general working population, governments, industry bodies and other relevant entities need to ensure that the right support, infrastructure and technologies are in place to support the ongoing transformation. 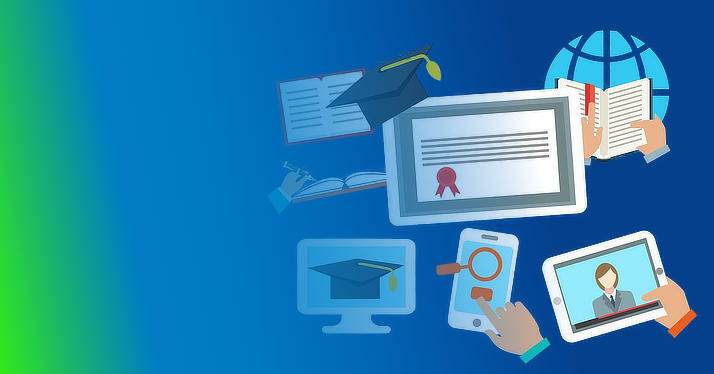 At Appixoft, we are not educational experts, our focus is on technology and on using our wealth of experience to support educational organisations. We want to help educational organisations meet the needs of their students, teachers and IT team. Our Scense software helps make this happen. A solution for today’s educators and beyond. Centralised Workspace Management allows IT to work proactively instead of constantly being overtaken by events, enabling education to be delivered in a way that suits the student. ← Treat everyone the same, by treating them all differently!